Eagerly anticipated across the nation, one of the most important dates on the collector calendar has arrived. 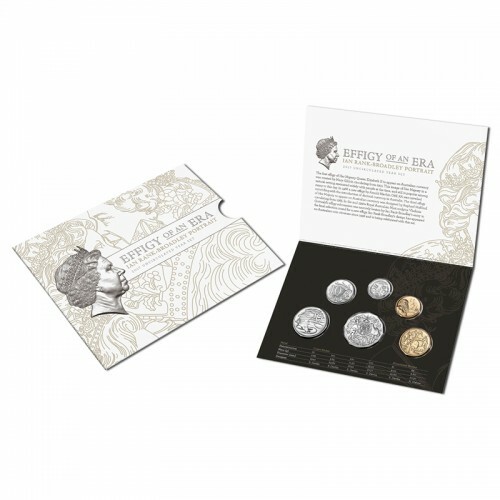 The Royal Australian Mint has just launched the 2017 Mint Set! 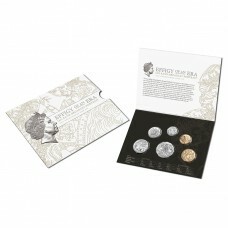 Comprising six Australian legal tender coins, the 2017 Mint Set is entitled ‘Effigy of an Era’, and pays homage to the Ian Rank-Broadley portrait of Queen Elizabeth II. First seen in circulation in 1999, this much admired effigy is bout to grace our circulating currency for the 19th straight year! With Arnold Machin’s royal portrait employed on Australian coinage for 19 years, and the Maklouf type used for 14 years, the Rank-Broadley effigy is therefore set to become the equal longest-running decimal portrait type! 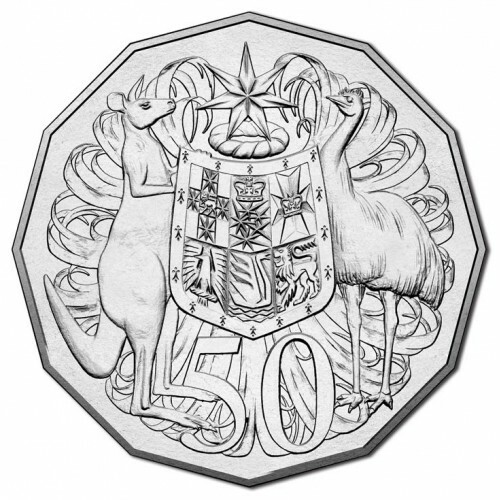 Chronicling the major changes in Australian currency portraiture since 1966, the 2017 Mint Set pack feature illustrations of all effigies used during the decimal era.